Quest is a side scrolling adventure game for mobile devices. There are five worlds to play through that will challenge your skill and test your agility. 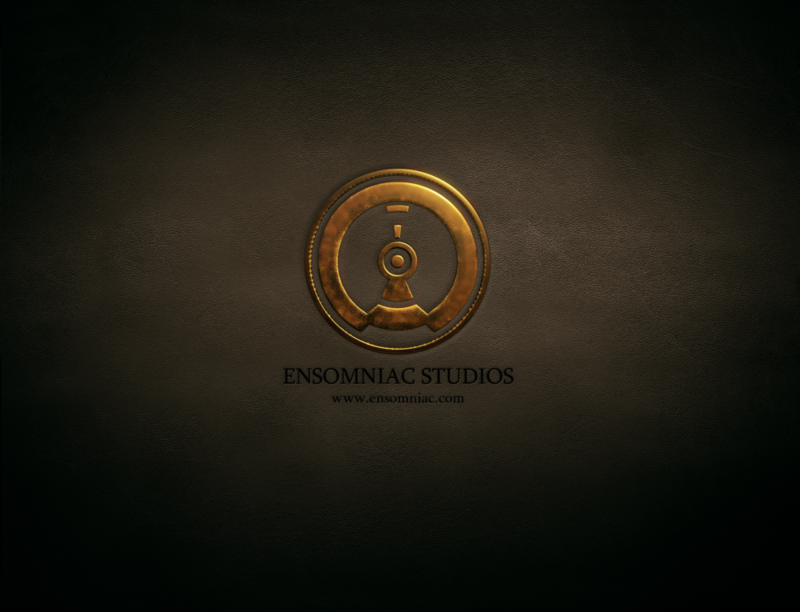 Quest is Ensomniac Studio's third game release. 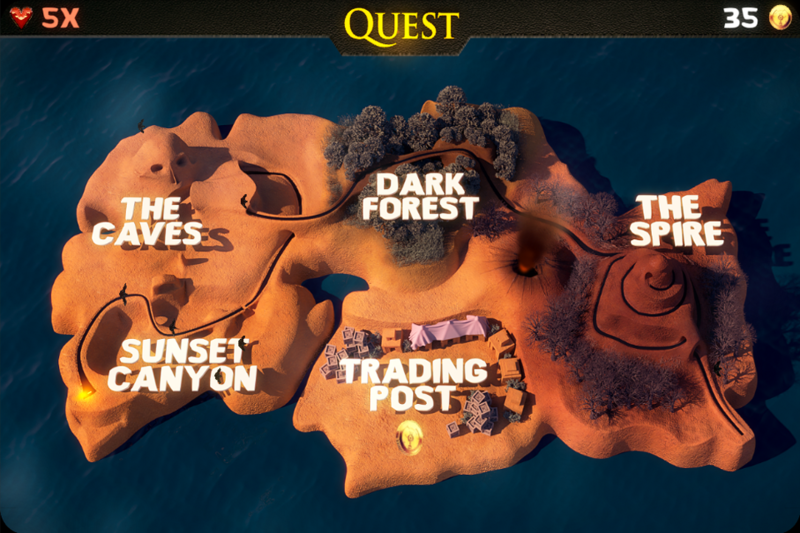 Inspired by Temple Run, Quest takes infinite running side-scrollers to the next level with high quality graphics and game mechanics that feel native to touch screen devices. Quest is an infinite runner that actually has an end!